The cosmetics, detergent and perfume industries are characterized by the continual increase in recipes and quality requirements. 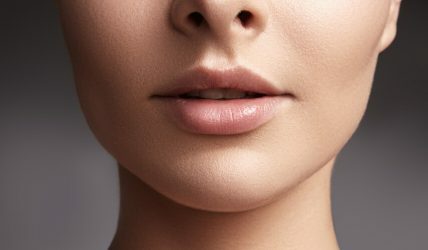 Cosmetics manufacturing industry requires strong and integrated product costing, quality control, security, auditing and regulatory compliance tools; they require all these in a cohesive environment. MRPeasy offers a simple yet powerful MRP solution for the management and control of all those processes. In addition to recipe-oriented production control, contract manufacturing can also be easily managed and externally produced batches included in any testing. 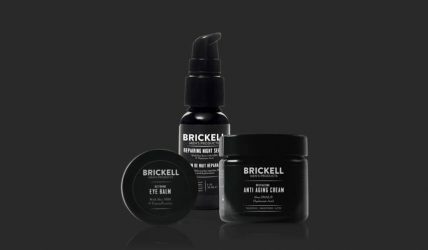 Brickell Men’s Products from Florida, USA makes high performing, natural skincare & grooming products for men. Brickell Men’s Products uses MRPeasy for production planning, stock management, and purchasing. RMS Beauty, USA, produce organic cosmetics. 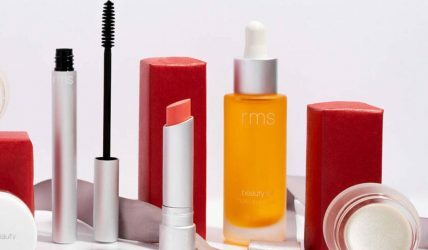 RMS Beauty uses MRPeasy for production planning, stock management, and purchasing. Skin Actives Scientific, USA manufacture specialty proteins in laboratories in Michigan, Illinois and Argentina. These novelty ingredients are used to produce a wide range of skin care products. Skin Actives uses MRPeasy as a full-size ERP/MRP system.